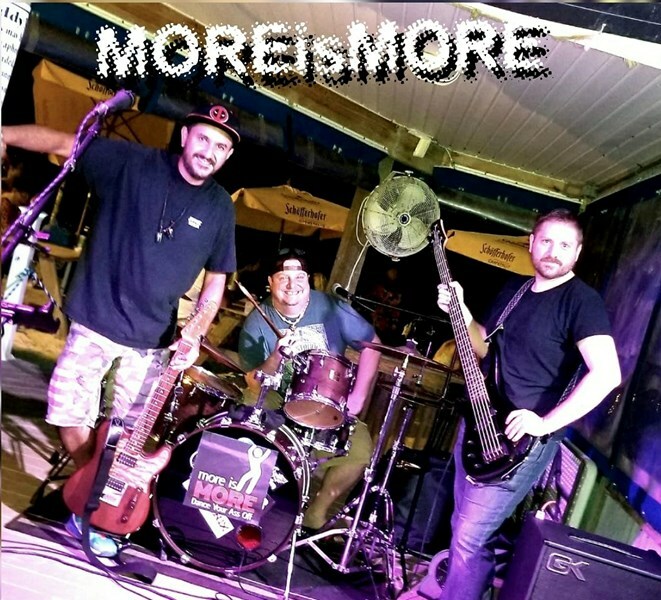 Fronted by acclaimed guitarist and natural emcee, Dave Arazmo, MORE is MORE is a band of world-class musicians who play a huge variety of popular classic rock, dance, disco, country and pop hits. 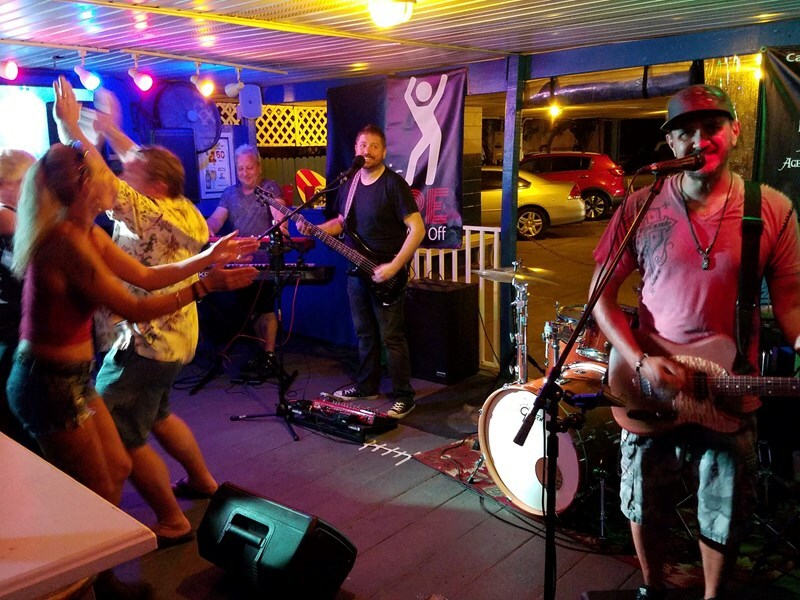 You will not find a more versatile, energetic and talented band. Everyone sings and harmonizes. Because they do such a wide variety, MORE is MORE can cater to a wide range of audiences with different ages and musical tastes. If your event requires a "softer" and/or classy look and sound, the band has an attractive female co-front available and an optional saxophonist. The band looks great in tuxedos or suits! This is the music and entertainment that your event deserves. 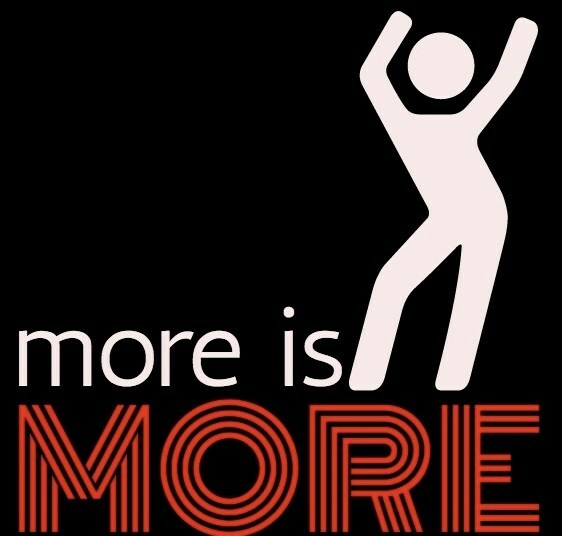 Get more with MOREisMORE. We hired Dave for a professional Grand Opening event. Dave was amazing! He was on-time, professional, and most important, he played amazing music that kept the crowd very happy. He even brought an extra mic for me to use for special announcements, etc. If you are looking for the talent, you found it with Dave! Please note MORE is MORE will also travel to Belleair Beach, Largo, Indian Rocks Beach, Dunedin, Ozona, Palm Harbor, Crystal Beach, Safety Harbor, Seminole, Oldsmar, Pinellas Park, Saint Petersburg, Bay Pines, Tarpon Springs, Tampa, Holiday, Odessa, Elfers, New Port Richey, Port Richey, Lutz, Land O Lakes, Hudson, Apollo Beach, Gibsonton, Sun City, Ruskin, Anna Maria, Brandon, Mango.